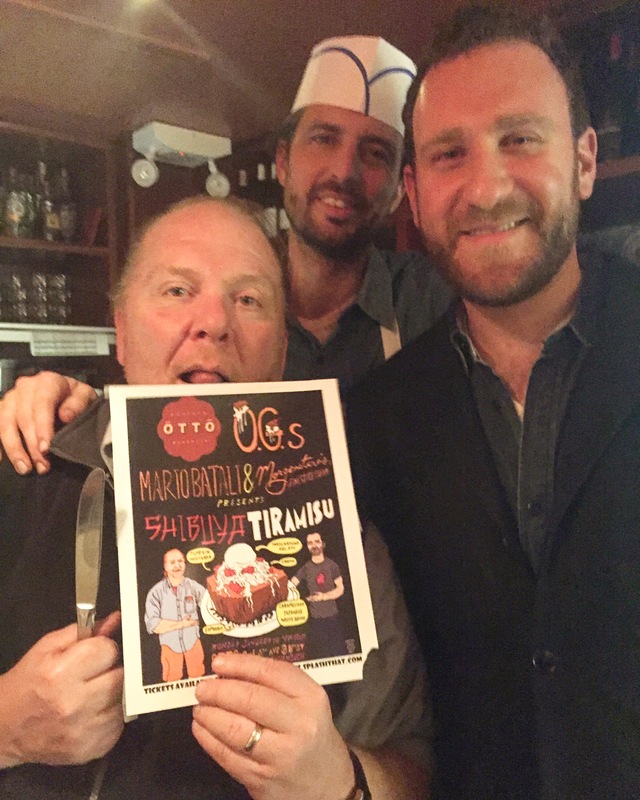 This poster was made for Mario Batali’s Otto OG’s series of events taking place at his restaurant Otto. Each event features a different collaborative dish from Mario and a chef or food celebrity. This event featured Nick Morgenstern of Morgenstern’s Finest Ice Cream. It was completely hand drawn and inked and on paper and then scanned and colored in Photoshop. 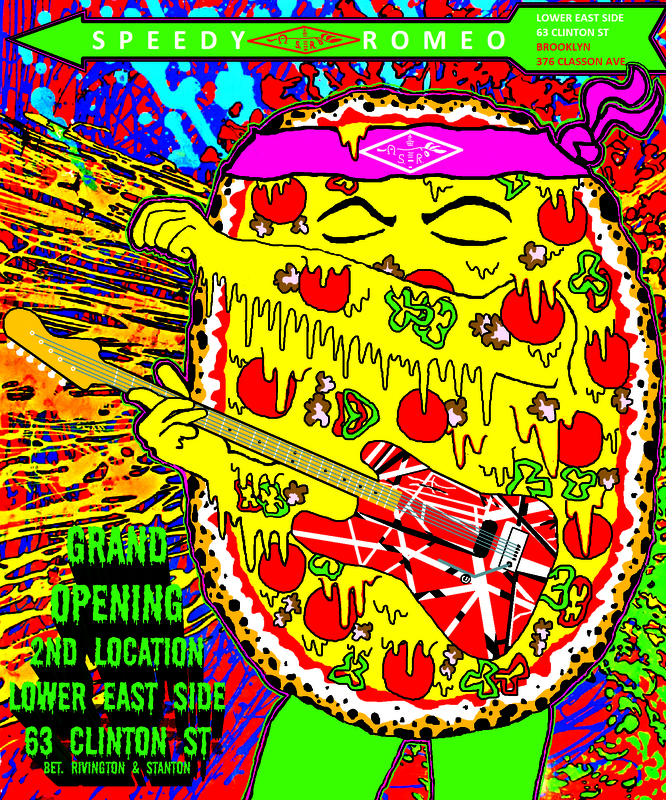 This poster was made in commemoration of Speedy Romeo’s Manhattan grand opening. The inspiration and the background is from the 1967 Martin Sharp Jimi Hendrix “Explosion” poster. The pizza is playing Eddie Van Halen’s guitar as the oven at Speedy Romeo Manhattan has the same motif on its exterior. The pizza was drawn by hand in Microsoft Paint directly over Hendrix’s figure. The “Grand Opening” type font was done in Photoshop with assistance from independent graphic artist and music producer Dave Marino. This poster was made in commemoration of the 1st in a series of Mash Up dinners from Geri Salmon and Chef Pete Lipson. 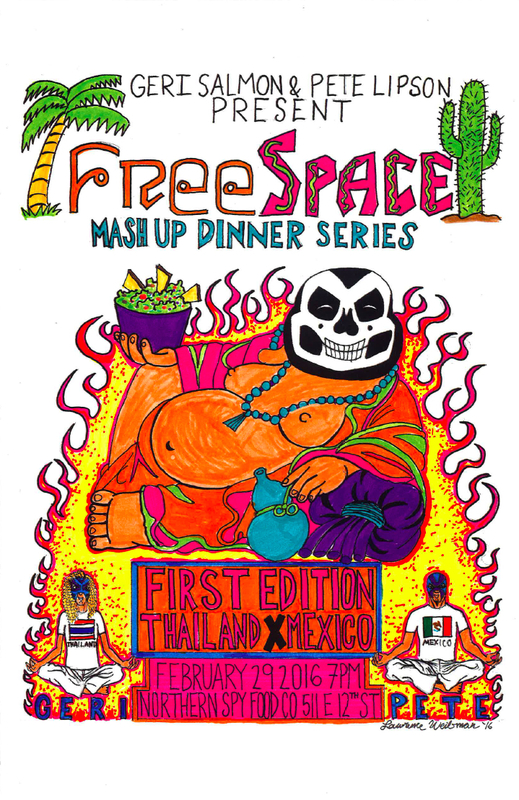 The theme of this dinner was Thailand meets Mexico City. This was the inspiration for the Day of the Dead/Buddha with a bowl of guacamole. This is completely hand drawn and colored with markers. Inspiration comes from the vibrating color posters of the psychedelic artist Victor Moscoso. 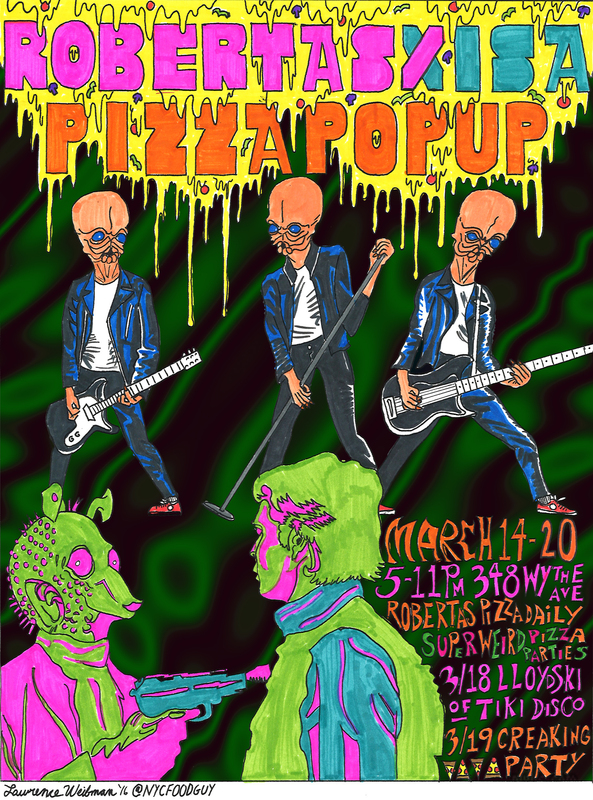 Through a friendly relationship with the very talented chef, artist and Roberta’s pizza Czar Anthony Falco, I was asked to create a poster for the Robertas X Isa pop-up with the themes of “Star Wars Mos Eisley Cantina meets leather meets pizza” and this is what I came up with. 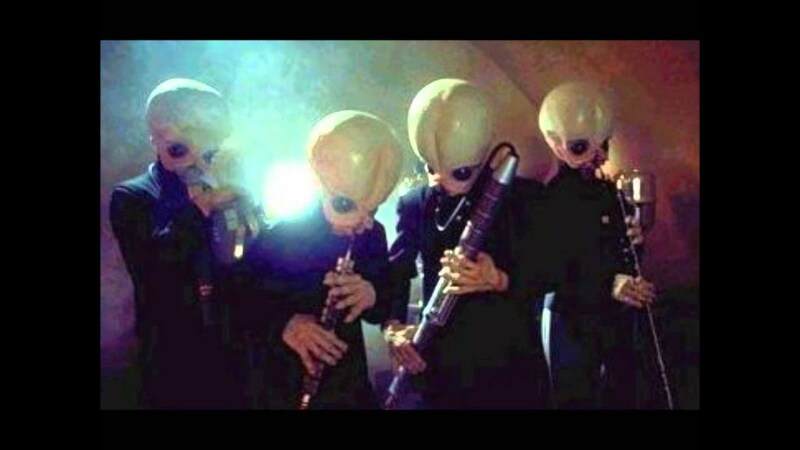 The heads of the Mos Eisley Cantina Band are on the bodies of the Ramones and in the front of the poster Greedo is sticking up Han Solo. The poster was completely drawn, inked and colored by hand with markers. The background was Photoshopped in from an existing image with help from independent graphic designer and music producer Dave Marino. Inspiration for the Greedo section colors are the vibrating colors in the art of psychedelic artist Victor Moscoso.